Are you looking for help in Countering Industrial Espionage? INFORMATION is power; it is the life blood of any organization and business. Loss of it can be catastrophic. Where should companies look for potential eavesdroppers? He, or she, can be categorized in a number of ways; they can be a member of some Hostile Intelligence Service (HIS), a friendly foreign government, an activist, dissident, competitor, reporter, vendor, union, company employee, member or official of your own organization or even a neighbour. In brief, there is no standard description of an eavesdropper; he or she could be anyone. 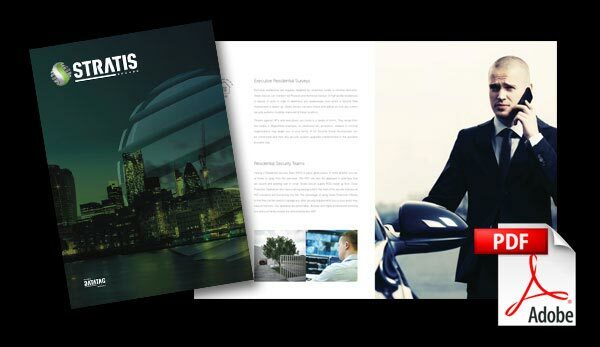 Stratis Secure have the capability to conduct full and professional technical sweeps and are able to offer advice about your location’s physical security. Phase 1 Client meet, where we discuss the client’s vulnerabilities. Phase 2 Psychical examination and technical inspection of the site. Phase 3 A post operational report, with all findings and recommendations given. How valuable is your information to your competitors? How would the loss of this valued information affect your business?